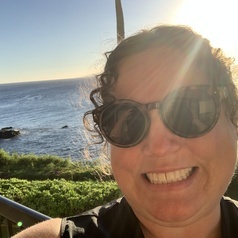 Kimberly Maich, PhD, OCT, R Psych (Provisional), BCBA-D an experienced teacher, researcher, speaker, trainer, supervisor and resource developer with a strong collaborative style focused on knowledge mobilization. She is a certified teacher, a registered psychologist (provisional), and a board-certified behaviour analyst (doctoral). Her primary interests lie in disabilities and special education, with a focus on autism spectrum disorders in inclusive school environments. She also researches, presents and publishes in the areas of emotional/behavioural disorders, problem behaviour, applied behaviour analysis, assistive technology, inclusive school leadership and the early years.